Dragon Quest Builders is a new game entering the Dragon Quest series long list of spinoffs and today, Square Enix dropped a new trailer announcing the North American and Europe release dates. Dragon Quest Builders will be arriving physically and digitally this October exclusively for PlayStation 4 and Vita. Dragon Quest Builders is a Minecraft-esque game set in Alfegard, the world of the original Dragon Quest with the series known RPG elements. The premise of the game's story is that the world must be rebuilt after the first game's protagonist becomes victim to evil. 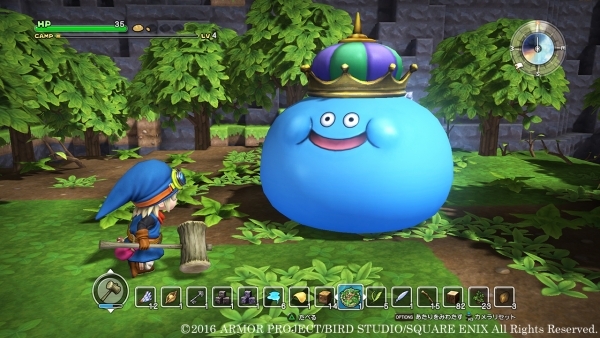 Dragon Quest Builders first released in Japan back on January 28 and now the US will join in on the fun this fall. Dragon Quest Builders will also be joining Dragon Quest Heroes II and Dragon Quest VII 3DS as one of the games celebrating the series 30th anniversary. Dragon Quest VII gets a NA cover and Trailer! Dragon Quest Heroes II - 4-player co-op! 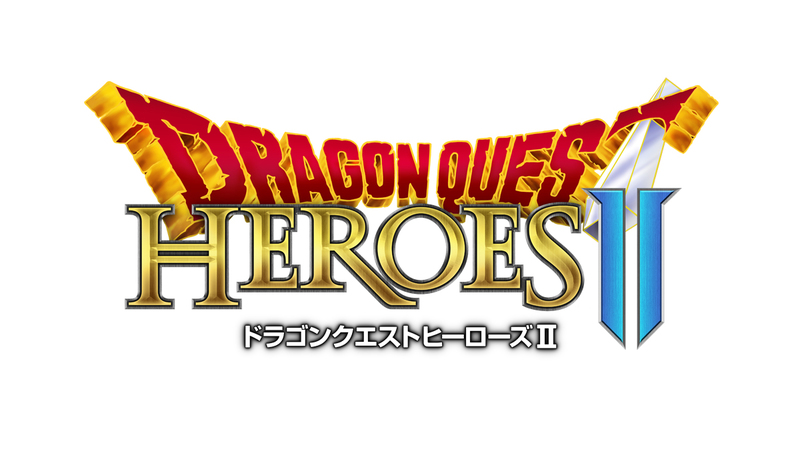 Dragon Quest Heroes II is releasing soon in Japan as a follow-up to the popular spin-off to Dragon Quest which mixes classic Dragon Quest characters with a Dynasty Warriors battle system, much like Hyrule Warriors did for Zelda. Yesterday, the team treated us with this presentation, focusing on multiplayer co-op. Multiplayer battles play out in the "Space-Time Labyrinth", which was originally intended to be a multiplayer-only dungeon, but was made available for single-player by popular demand. No additional details on the dungeon were provided, but judging by the battle seen in the video, it does promise a log of action. Spring is just around the corner and I'm still curled up with my little old DS, getting my hands on the second game in Dragon Quest's Zenithian trilogy. 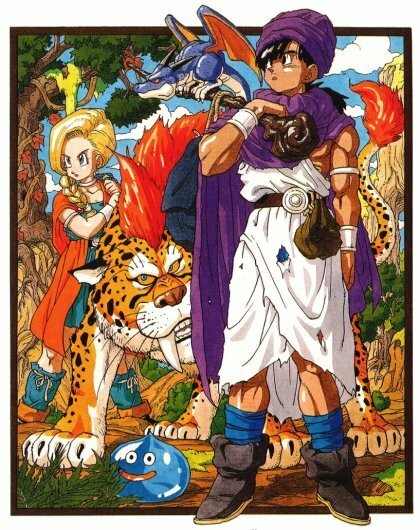 In some ways, this could be considered Dragon Quest's FFVI (with DQ VIII being FFVII) in that a whole lot of people argue this is the best game in the series, even if DQ VIII was the first one that really grabbed the attention of Western audiences. So is this game truly such a masterpiece? Dragon Quest Museum - Another Part of the Franchise's 30th Anniversary Celebrations! 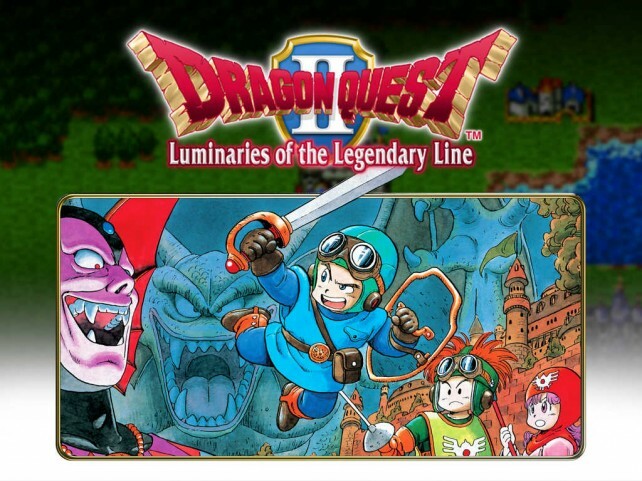 Dragon Quest is celebrating its 30th anniversary this year, and Square Enix just keep adding fuel to the hype train (mostly to appease the fans who are angry that there has been no new footage of Dragon Quest XI yet) with new games and special events announced constantly to capitalize on this milestone anniversary of this monumental series. Just now, Dragon Quest Museum has been announced. As the cold, wintry days grew shorter and colder, and the bus drives took longer and longer (because bus drivers are always somehow surprised by the arrival of winter, despite the fact that it snows every friggin’ year in here), I had more time and incentive to game on my phone. As luck would have it, the follow-up to that little game I reviewed a while ago was also available for download on iOS. And so I downloaded it, and got myself hooked yet again.